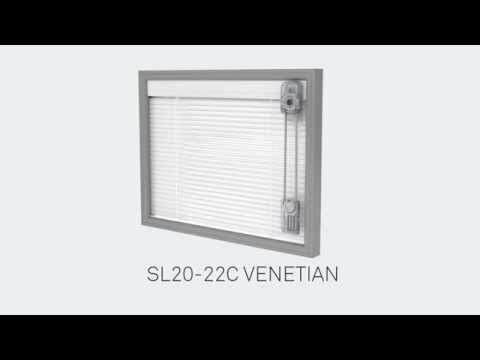 ScreenLine C or B System Venetian Blind replacement External Knob Control Device for application to the glass for tilt only application. It is vital that this device is placed in the exact position to couple with the internal magnet located on the blind top rail to ensure the blind operates correctly. Available in Light Grey or White.